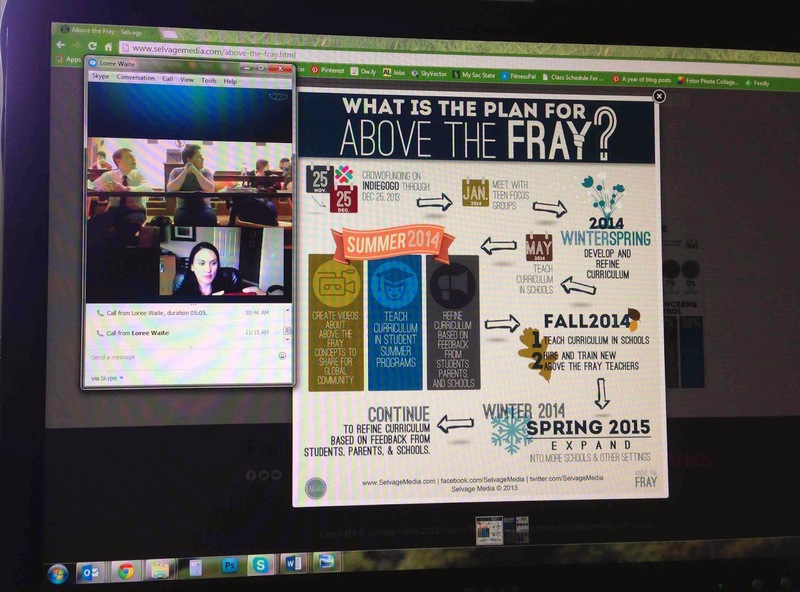 I've been working with Above the Fray for the last six months or so, helping with the mission of developing materials to teach teens, parents and teachers about safe and responsible social media use. The best part has been talking to actual teens about what it's like to grow up and do high school with emerging technologies (cue: huge shudder and intense gratitude that I didn't have to do that! ).